Look good on and off the course. 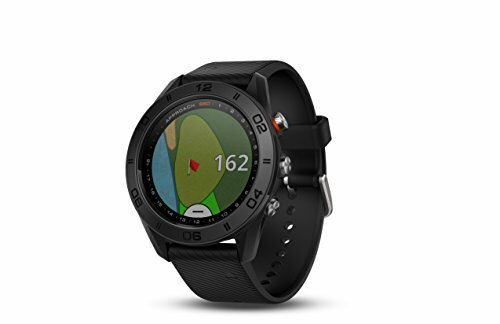 The Approach S60 golf watch gives you the critical information you need for your round -displayed on a large, 1.2-inch sunlight readable color touchscreen -so you can master your game. And with convenient Quick Fit bands, you can change your style without tools to match your activity, so you’re always in fashion.